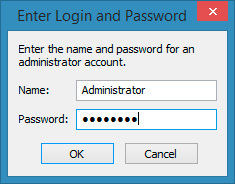 If more than one Print Server is available on your network and some computers need to be able to print to more than one Print Server, you will need to install the OP Connnector software on your next Print Servers. 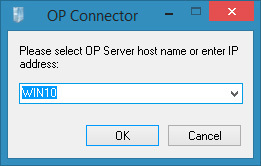 OP can then be configured to select different Print Servers on your network to control specific print jobs. The OP Connector requires Tea4CUPS and pkpgcounter. 5. You need to open port 1562 (UDP and TCP). This port must be accessible from the Internet on the machine running the OP Connector. 2 - Print something on a print queue managed by Tea4CUPS. 3 - Look at /etc/cups/objprint_trace.txt file for diagnostic and error messages. Tea4CUPS requires a version of Python 2.3 and later.